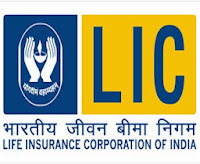 Country's largest insurance company, the Life Insurance Corporation (LIC) of India has announced that it would be able to offer policies in electronic format from January next year. According to an official, the state-run insurer expects to tie-up with insurance repositories in the next two months. According to the IRDA guidelines for insurance repositories, tie-up with insurance repositories is mandatory for a certain class of products and we have to be compliant, said Mr. S.K. 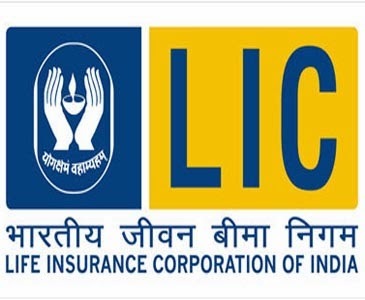 Roy, Chairman of LIC, adding, “We are examining the matter and I expect it to be finalised in the next couple of months." Having an electronic account with a repository, policyholder will be able to keep his life insurance policies such as term insurance, pension plan, child plan etc. in electronic form. The benefit of keeping policies in electronic account is that there is no risk of losing the traditional paper documents. Moreover, it'll facilitate policyholder to pay his premiums online and renew policies through the relevant repository's website. “It is a game changing intervention by the regulator which has huge implications," Mr. Roy said.